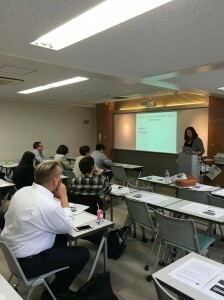 名古屋市昭和区の英会話スクールBigBowEnglishLab > ブログ > LIXON Education in Tokyo! 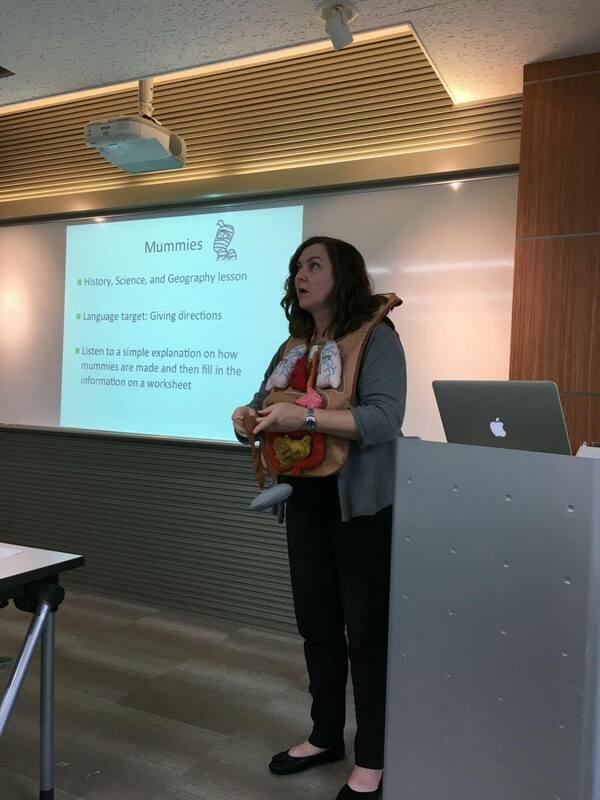 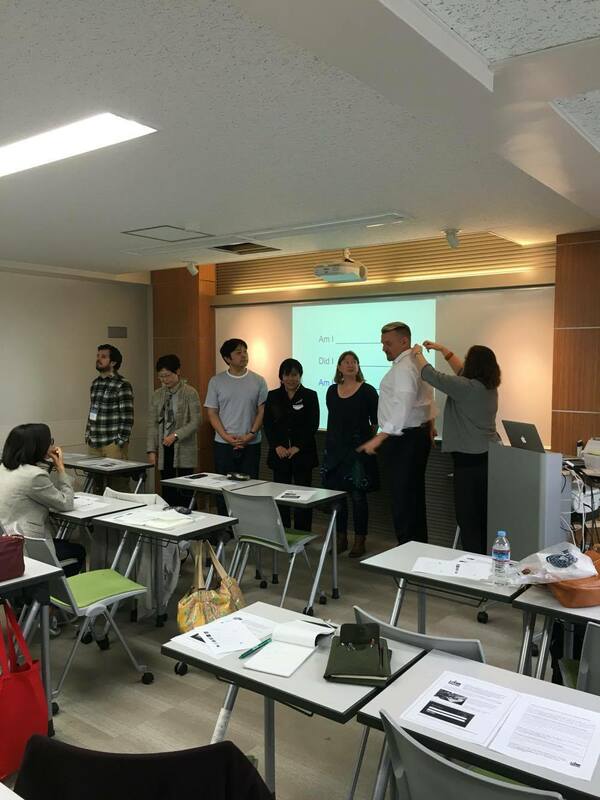 For over a decade, I traveled all over Japan giving teacher training presentations and often heard from teachers and school owners about how difficult it was for them or their teachers to find the time to attend teacher training seminars. Sometimes they also expressed an interest in learning more about a subject than what could be crammed into a typical one hour session. 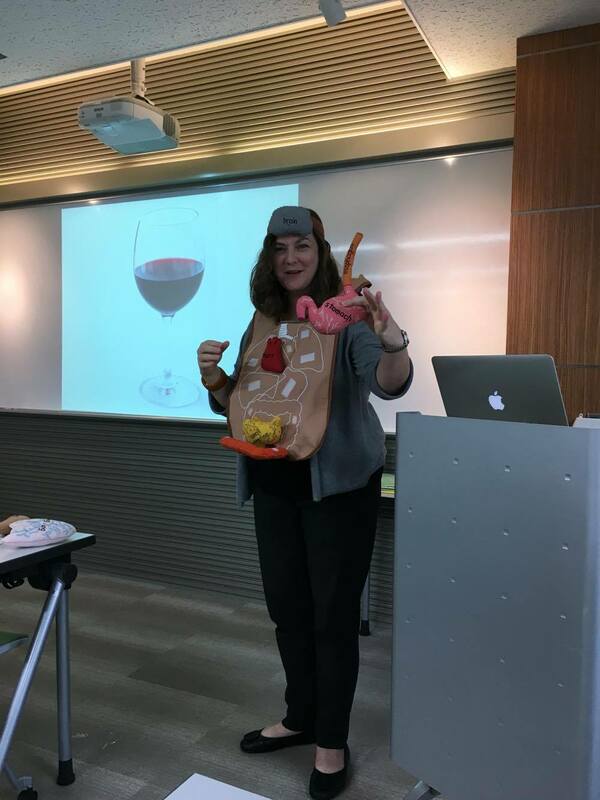 More recently, teachers with small extensive reading libraries shared frustration with managing them and how books went missing every year. 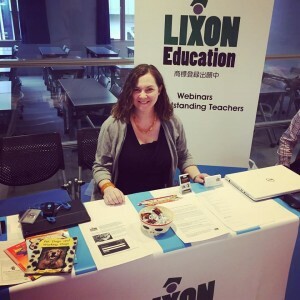 Listening to these concerns led us to create a new company, LIXON Education. LIXON Education had a table at the Tokyo ETJ EXPO last weekend. 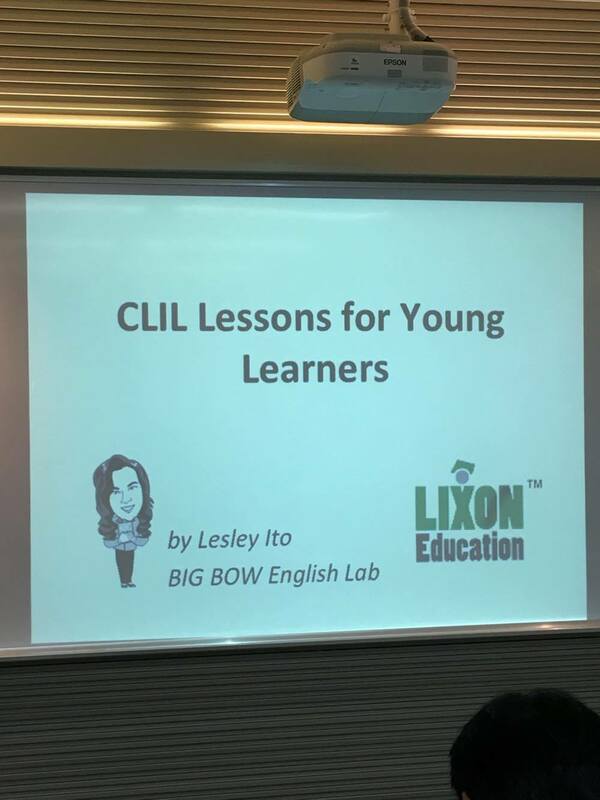 I also gave a presentation on some of the CLIL lessons that I teach at BIG BOW English Lab. 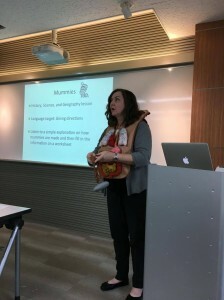 I presented a lesson on how to make a mummy. 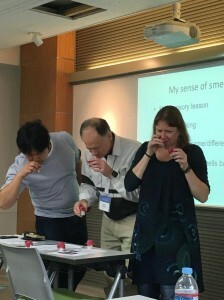 . .
A multisensory lesson on the sense of smell. 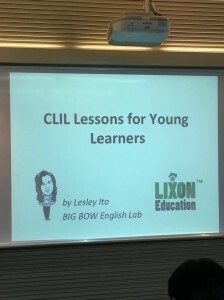 . .
We’re very excited about the launch of LIXON Education and have plans in the future to offer library management services and teacher training solutions for English schools.